1. Wild Pines Park Ltd recognises and accepts its legal obligations (under the Health and Safety at Work etc Act 1974 and all applicable regulations made under it) to ensure, as far as is reasonably practicable, the health, safety and welfare at work of all its employees, persons in training, partners, contractors and temporary workers ("Employees") and the health and safety of visitors, clients, young people and other persons who attend or use our premises or Ropes Course and who may be affected by its work ("Visitors"). 3.6 consult with all the Employees on health and safety matters; 3.7 liaise with contractors and other employers where necessary; 3.8 monitor, inspect and review the implementation of this Policy; and 3.9 review and update this Policy annually. 4. To this end, proper implementation and application of this Policy by everyone is paramount. Employees are required to comply with the terms of this Policy and any related arrangements or policies from time to time in force; take all reasonable steps to protect their own safety and that of other Employees; and co-operate with management in the implementation of this Policy. 5. 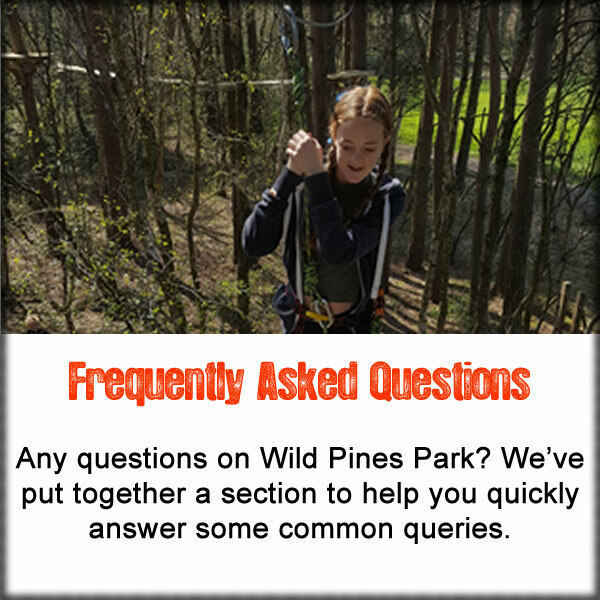 The ultimate responsibility for overseeing the implementation of this Health and Safety Policy rests with Wild Pines Park Ltd.